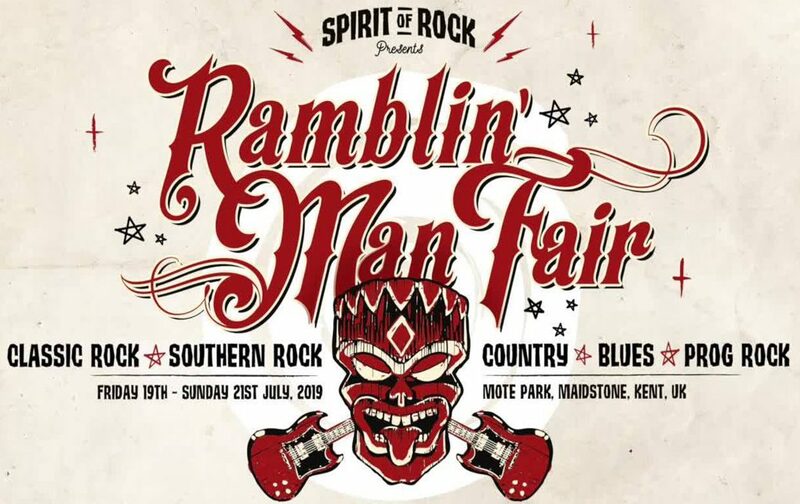 AIRBOURNE Announced as Sunday’s Special Guest at RMF 2019! 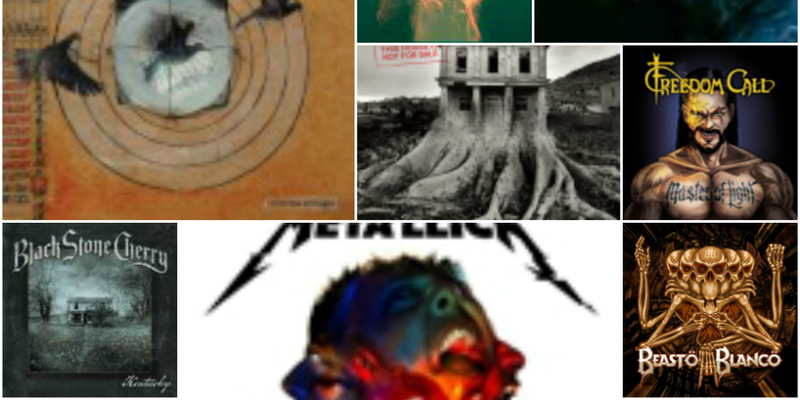 March 6, 2019 March 6, 2019 Erik DeVikingComments Off on AIRBOURNE Announced as Sunday’s Special Guest at RMF 2019! 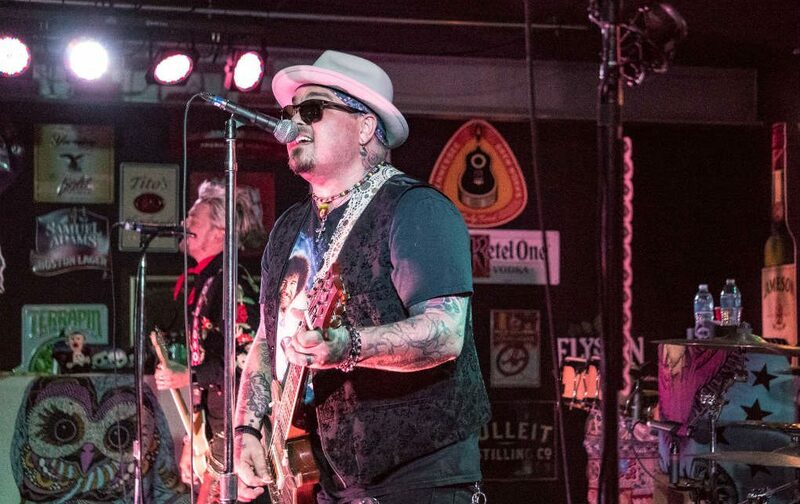 Support comes from THE CADILLAC THREE and Mascot labelmates, MONSTER TRUCK. 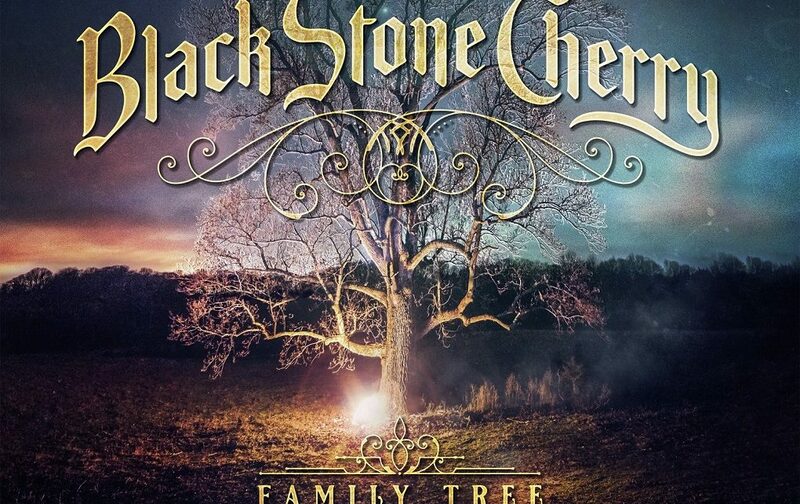 Listen to the first song “Burnin'” or scroll down to pre-order FAMILY TREE right… NOW! 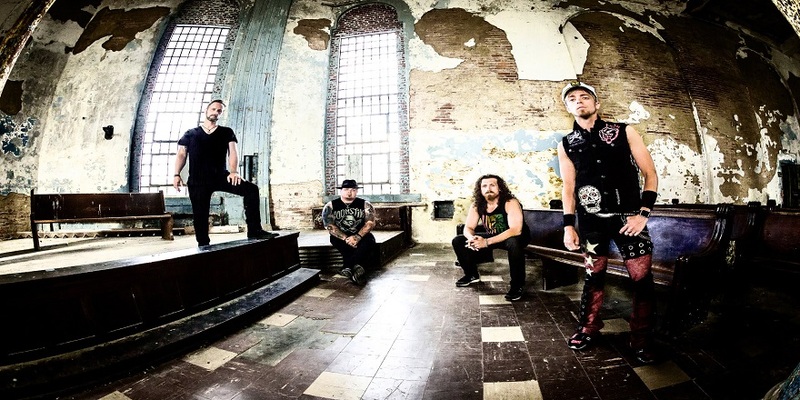 Kentucky rockers Black Stone Cherry have released another track from their upcoming blues covers EP, ‘Black to Blues’ which is out on Mascot Records/Mascot Label Group on 29th September. 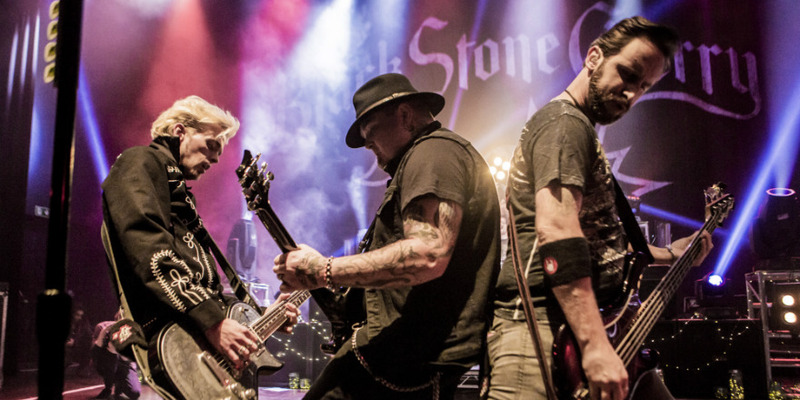 Black Stone Cherry – O2 Shepherd’s Bush Empire London – 5th December 2016. 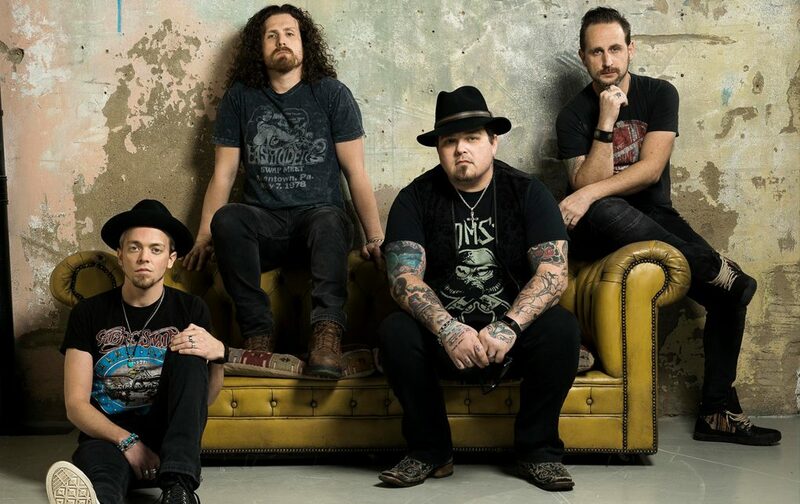 December 12, 2016 DenysComments Off on Black Stone Cherry – O2 Shepherd’s Bush Empire London – 5th December 2016. What a truly awe-inspiring performance from the band, who were at their absolute best for this tour and tonight must just about be one of the best shows I have seen all year…Absolutely fantastic.